It is definitely a smart purchase because it is quality music in an era where the legit good hip hop is far and few between. So much watered down garbage today that I barely look for new artists when they come out unless they impress me from the start. 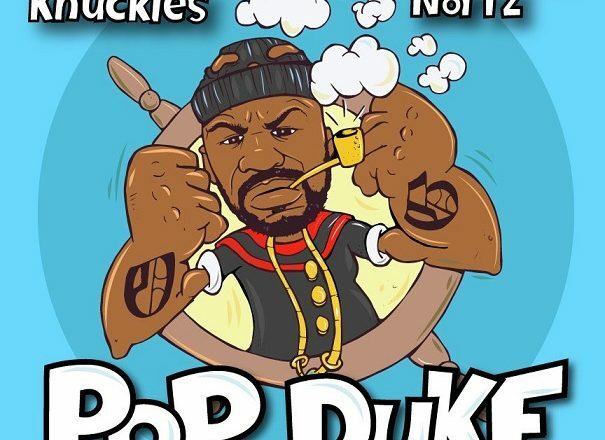 Bumpy Knuckles is a guy that has been laying down classic hits for decades. The only thing that I was hoping is that it would have had at least a couple ego trippin with really hard hitting beats. The beats were good but they were all fairly slow paced and I love the fast paced energy tracks which Bumpy Knuckles is one of the best at. I didn’t see that much on this album but it is a great album to just sit back and zone out to. Not the best for listening to when you are pumping the iron. For that you can check out some of his older albums where he spazzed out on. Go get the album HERE on iTunes. Here is one where the Bump was Spazzing.